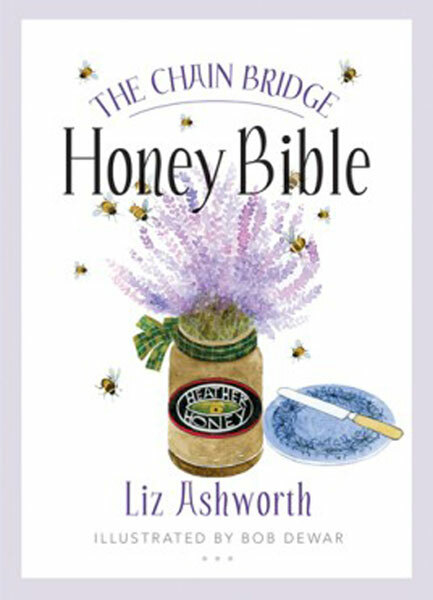 Only the blossom-covered hills of the Highlands could produce a honey so fragrant and luxurious. 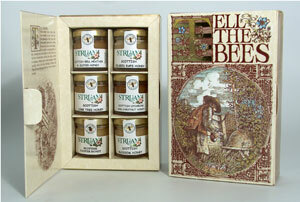 Struan Apiaries, the luxury brand of honey, is known to connoisseurs worldwide. 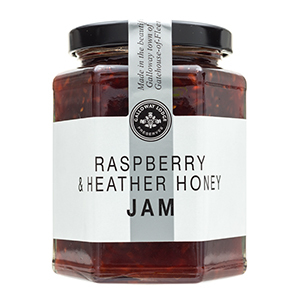 Their Heather Honey has been called one of the 1000 foods to eat before you die, and we're proud to bring to their delicious Scottish honey to American aficionados. Taste six rare varieties of Highland Honey - amazing what a flower can produce! From Honey Cured Salmon to Honey & Oat Shortbread, try all 59 recipes in this sweet little cookbook. 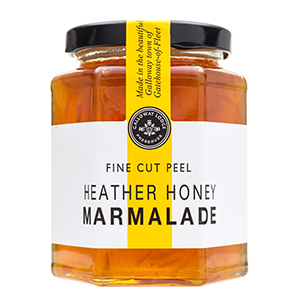 Rich heather honey and oranges make this marmalade truly wonderful. 12 oz jar. Try ten Scottish foods, or give a taste of Scotland as a gift! Simply Scotland's finest honey straight from the heather covered hills. 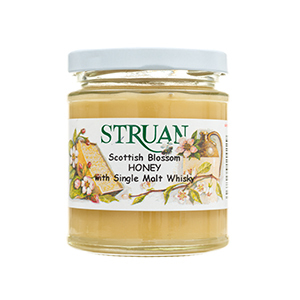 Perfection from Struan Apiaries. 16 oz.